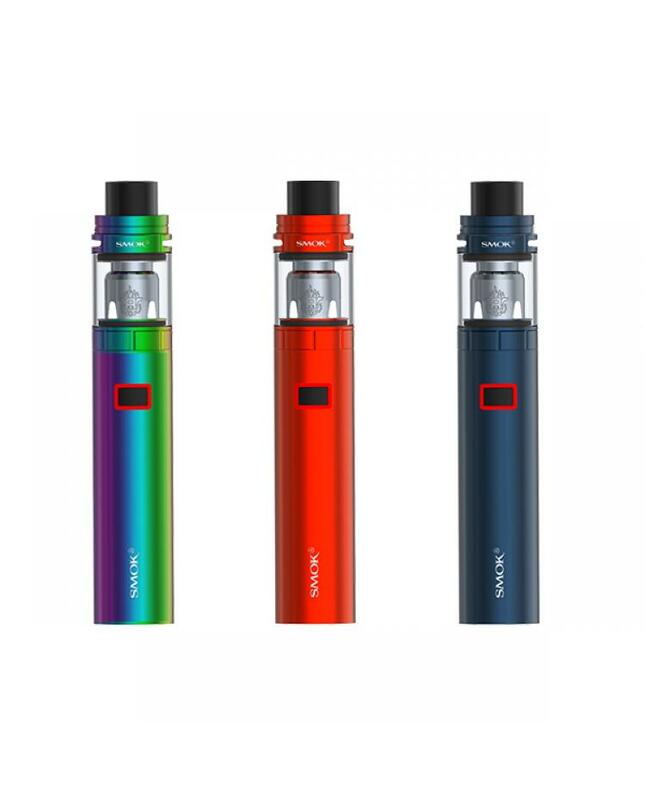 Newest smok liquid vape pen stick x8, compact pen-style starter kit, the new smoktech liquid vape kit includes stick x8 battery and TFV8 X-baby tank. 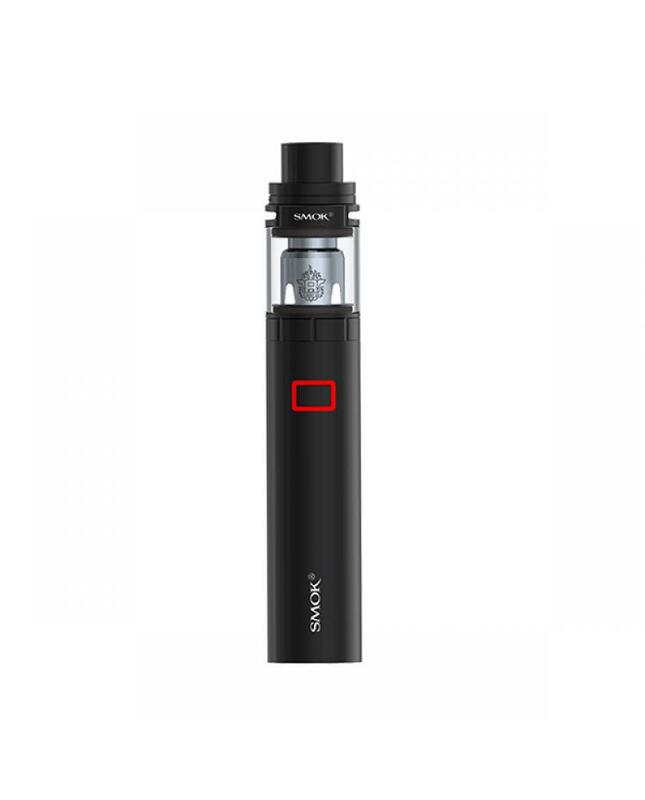 the stick x8 battery with large 3000mah capacity can charge it via micro USB port to connect wall adapter or computer. one button simple operate and fire, around the fire button with intelligent battery life indicator, will show the capacity clearly. 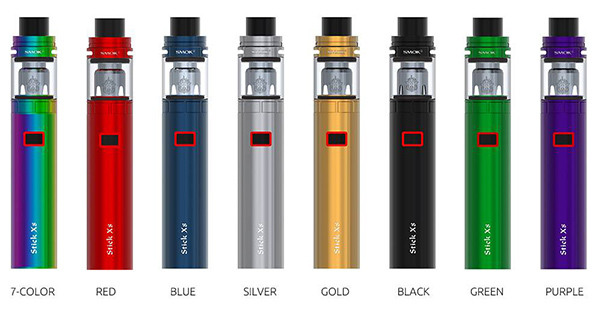 the battery life indicator will blink 4 times each time when taking a puff if blinks fast with 15 times, it means the voltage lower than DC3.3V, it needs to be charged. 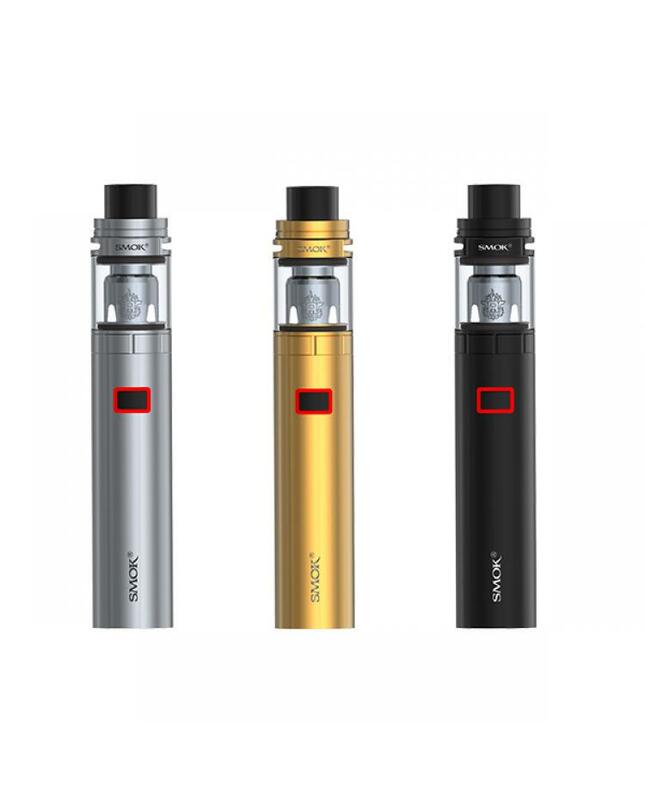 the stick x8 battery also with multiple automatic protections to keep vape safe and reliable. 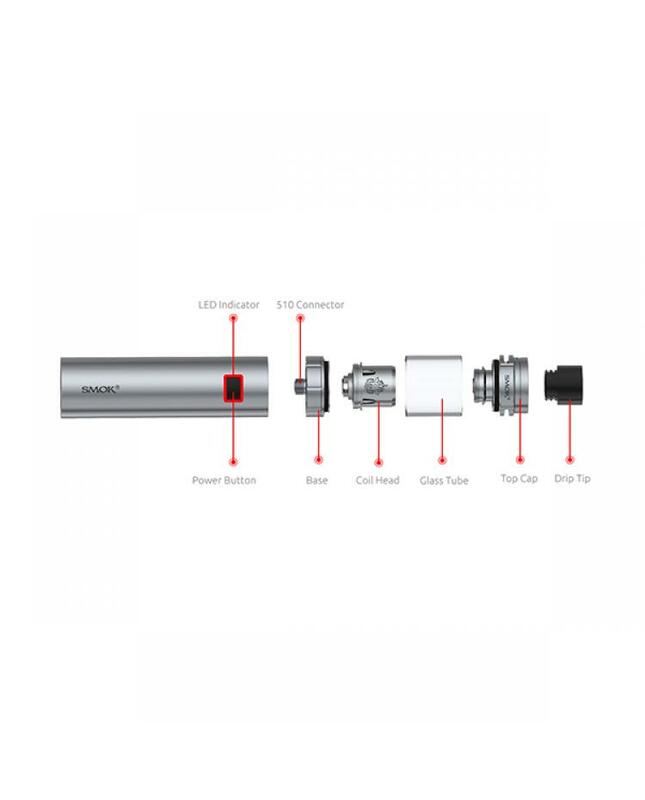 the TFV8 X-baby tank can hold 4ml e juice, with top refill design and top airflow adjustable system, can inject the e juice easily, vapers can adjust the airflow freely by turning the airflow control ring at top of the tank. 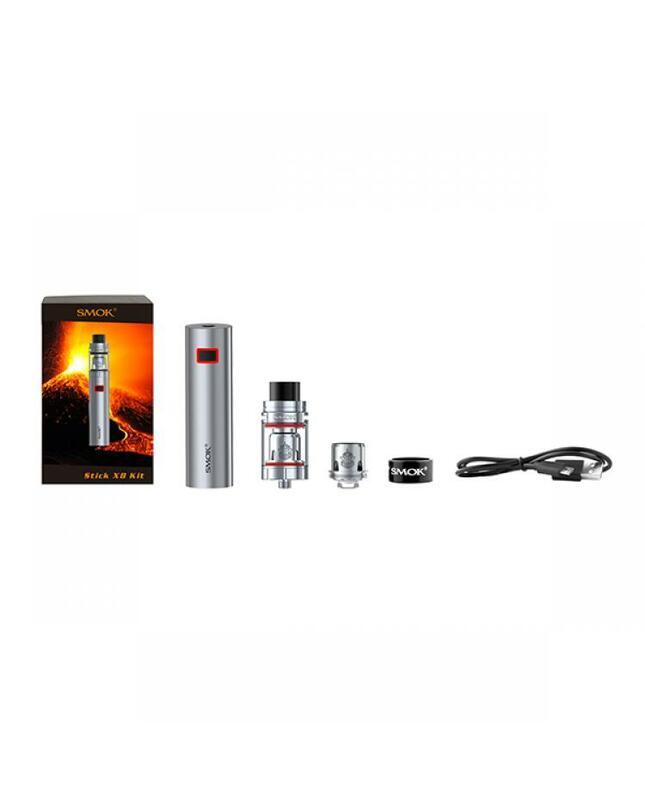 the kit comes with TFV8 x-baby m2 dual coil and TFV8 x-baby x4 quadruple coils, can fire up to 70W, will produce the massive cloud of vapor and flavor.